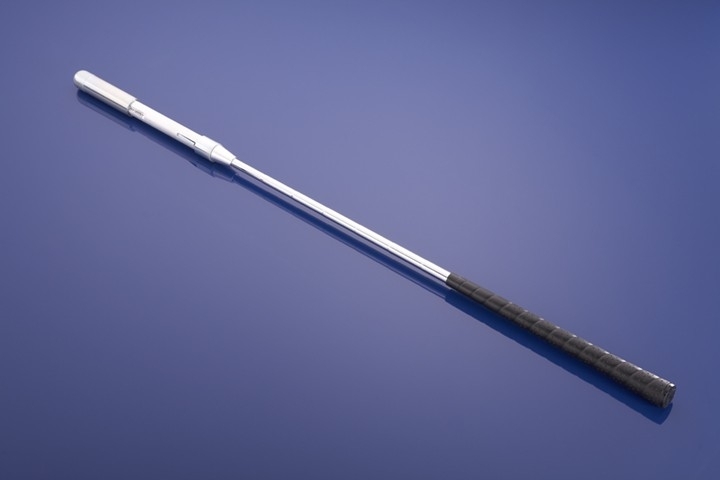 I’ve been watching the action in the final round of the Open Championship, and it seems that, while he’s hit a couple of shaky shots to end his front 9, Tiger Woods incredibly seems on course to bagging his 15th major tropy. 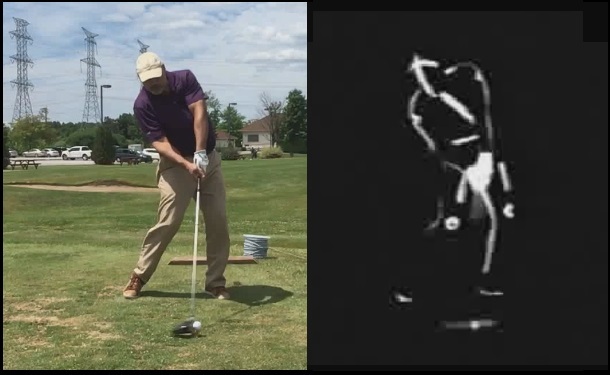 This entry was posted in Ben Hogan, Classic Swing, Floating Pivot, MCS Golf Swing, Pivot and tagged Ben Hogan, Classic Golf Swing, DJ Watts, Floating Pivot, MCS Golf Swing, WAX Golf on July 22, 2018 by D Watts. 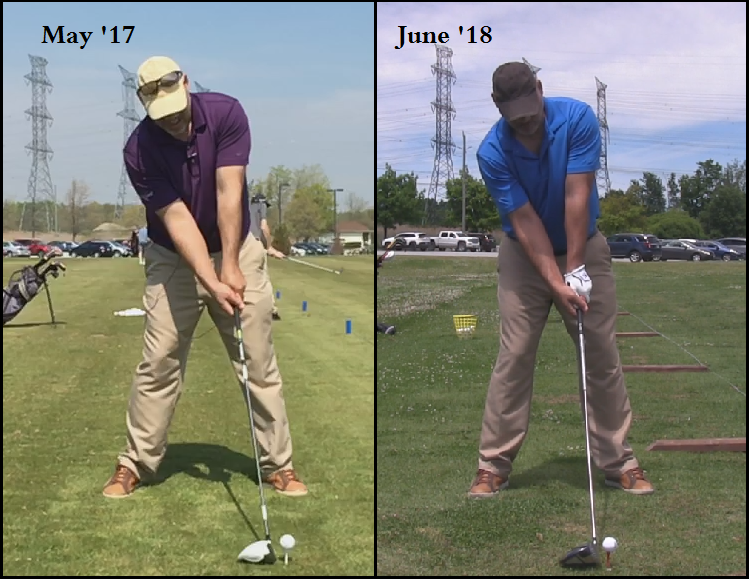 It is likely because of the phrasing he used to describe his pivot, where he said he didn’t want his hips to move to the right on the back swing. 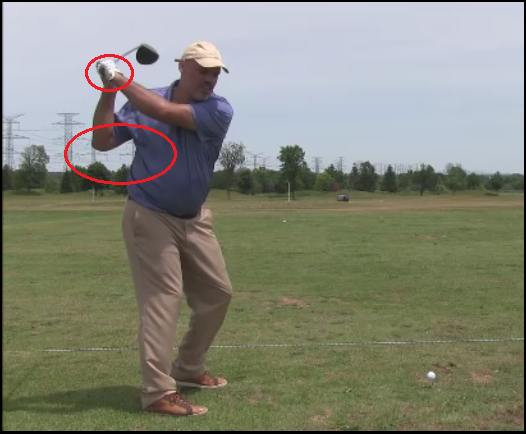 From there, you likely got the Modern Golf Swing mantra of restricting the hips on the back swing, which is completely off-base when you look at Hogan’s actual swing. 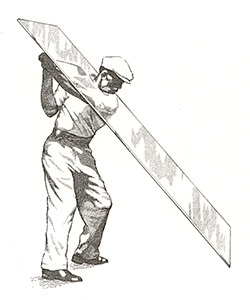 This entry was posted in Address Procedure, Ben Hogan, Classic Swing, E = MCS, Floating Pivot, Leverage, MCS Golf Swing, Modern Swing and tagged Address Procedure, Ben Hogan, Classic Golf Swing, DJ Watts, E = MCS, Floating Pivot, Leverage, MCS Golf Swing, Modern Golf Swing, WAX Golf on July 21, 2018 by D Watts. 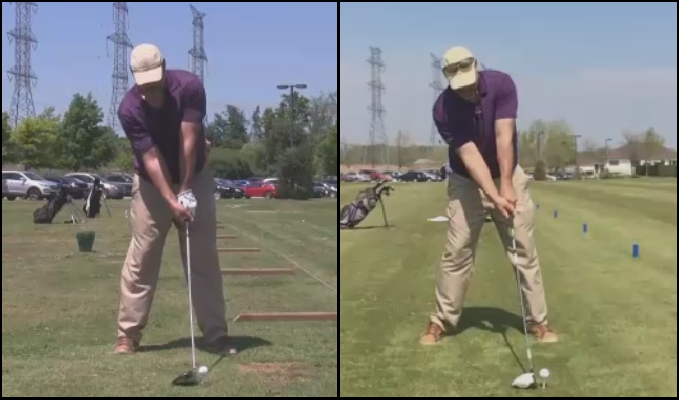 Jason posted an excellent comment & query in the previous posting, where he made the connection to the things I’ve been changing in my own MCS Golf Swing to closer match the theoretical model. 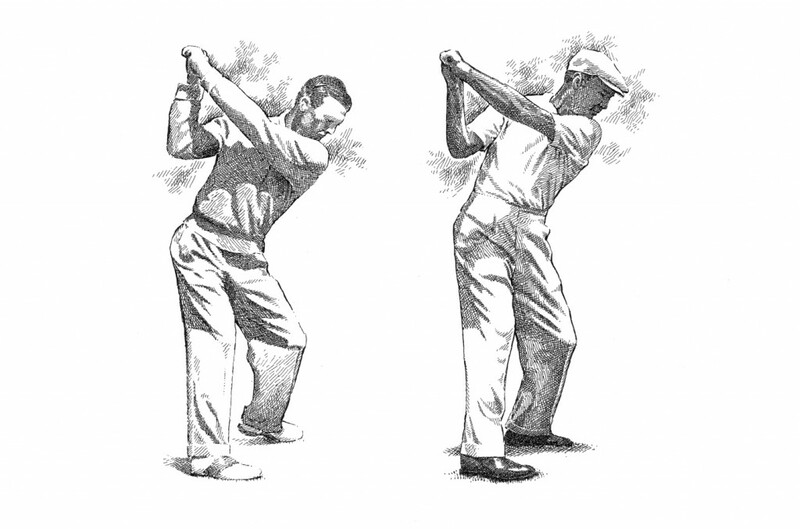 He talked about Ben Hogan’s thoughts on the wrist action in the back swing affecting shot-shaping, and although I’ve been focused on Hogan’s pivot action, I found this interesting. 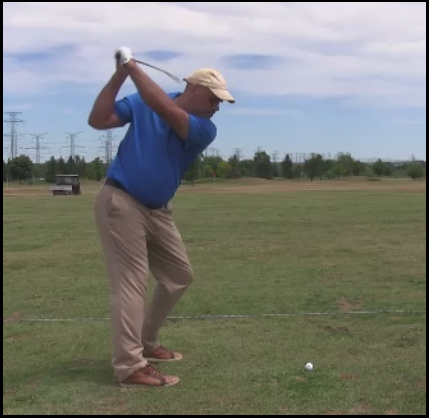 This entry was posted in Ben Hogan, Bobby Jones, Classic Swing, E = MCS, Jack Nicklaus, MCS Golf Swing, Pivot, Swing Plane and tagged Ben Hogan, Bobby Jones, DJ Watts, E = MCS, Jack Nicklaus, MCS Golf Swing, Pivot, Swing Plane, WAX Golf on June 27, 2018 by D Watts. I am pleased to see new traffic at the site in recent days, and thanks to everyone who is supporting the site and the cause with your visits and downloads of the MCS material! 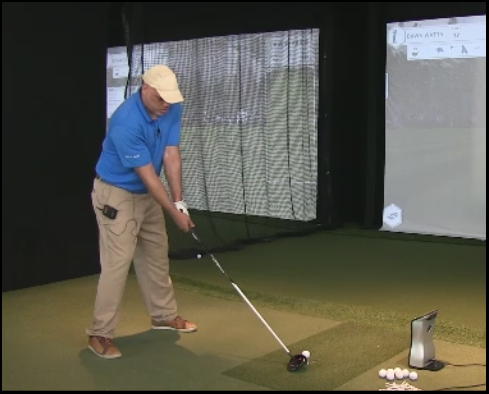 On that note, for both new and old readers, let me emphasize the importance of that “One Major Move” key to the swing, while you watch the videos and perform your drills. 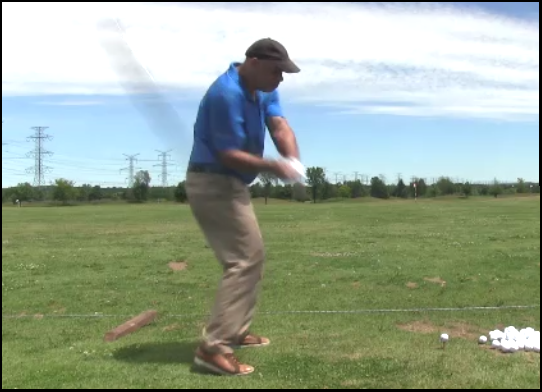 This entry was posted in Address Procedure, Ben Hogan, Drop & Pop, E = MCS, Leverage, MCS Golf Swing, One Major Move, Pivot and tagged Address Procedure, Ben Hogan, DJ Watts, Drop & Pop, E = MCS, Leverage, MCS Golf Swing, One Major Move, Perfect Pivot, WAX Golf on June 21, 2018 by D Watts.